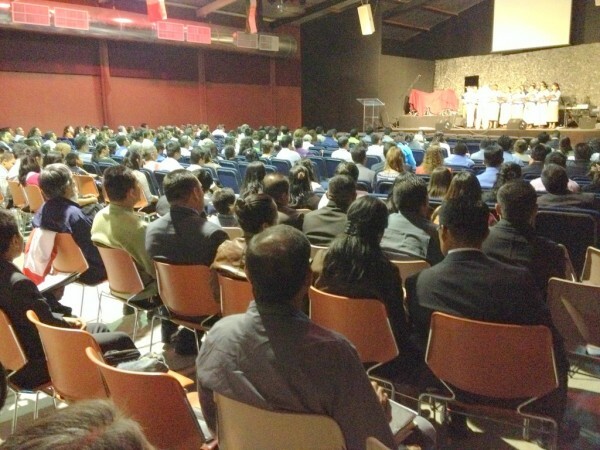 What a blessing it was to host again our Annual Leadership Conference here in Puebla. 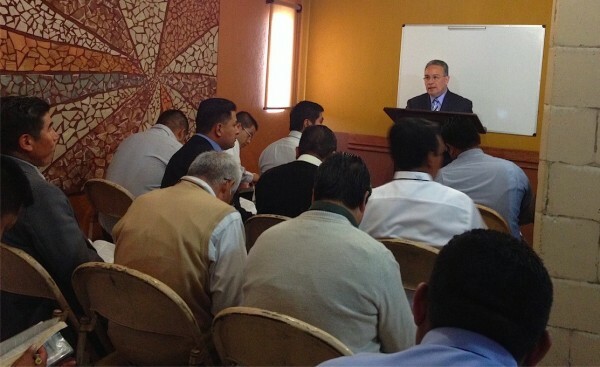 We had a great number of people coming from different Churches and States, as well as Pastors. This year we had nine people surrendering for full-time-service! What a privilege to see more laborers willing to go to the fields to reach more souls for Christ! We had also great speakers coming to our conference to preach. We had Pastor Ezequiel Salazar from Ontario, CA, Pastor Luis Parada from Long Beach, CA and Pastor Alejandro Cordova from Celaya, Guanajuato. All of them were a tremendous blessing! Our church had a week of praying and fasting (different people for one day) and we sure saw God working in everybody’s hearts! 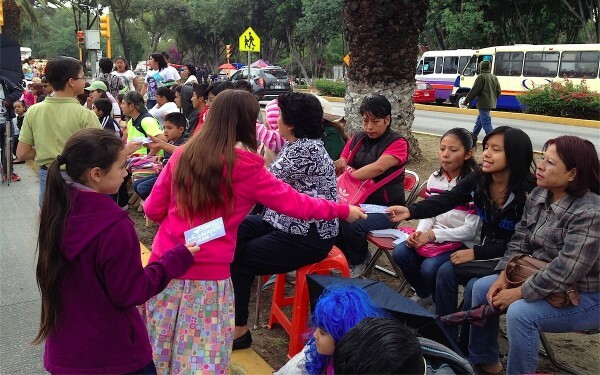 This year, on Cinco de Mayo (May 5th, same day our conference started) we went out to the parade that is organized in our city every year, and we gave out 20,000 tracts! 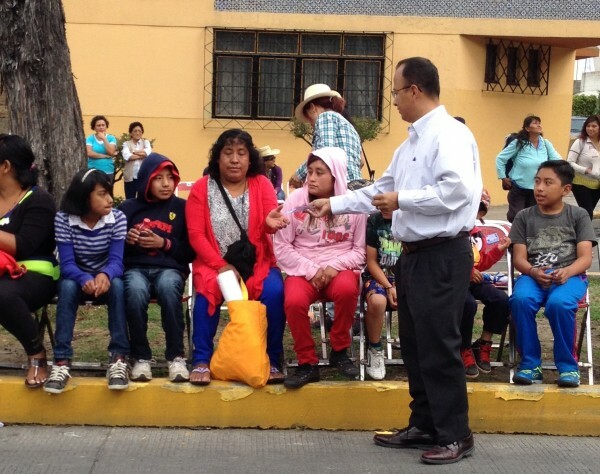 What a blessing it was to see many of our church members taking charge and going out to the streets of Puebla and giving the Gospel to the people of Puebla. Our goal this year is to give out 170,000 tracts. Please pray for us so that we can permeate Puebla with the Gospel. Thank you to many of you that sent emails and notes to us saying that you were praying for the Conference and for the 20,000 tracts. We would like to invite you next year during the Cinco de Mayo parade so you can also help us to give out more tracts.